Unless you’ve been living on Mars for the past few weeks, you’ll no doubt have been aware that Apple announced a slew of of shiny new gadgets at a massive event in San Francisco last night. Every time an Apple launch event comes around there’s an awful lot of hype and this one was no different. Thousands packed in to the 7,000-seat Bill Graham Civic Auditorium to hear Apple CEO Tim Cook and co give the lowdown. The iPhone 6s and the 6s Plus will be available in gold, silver, grey and rose gold and will come in 16, 64 and 128GB versions. Perhaps the biggest announcement for the new iPhones is 3D Touch – a pressure-sensitive screen which will recognise the strength of your touch and do different things accordingly. So, lightly press to look at a website, press harder to go into the content itself. There’s a better camera, too. The 12-megapixel camera will be able to film 4K video, allow you to FaceTime in 5 megapixels and comes with Live Photos – a feature which allows you to “reveal the moments immediately before and after a shot was taken”, Apple said. And the devices will be fitted with Apple’s A9 chip, a third-generation chip with 70% faster CPU, so better battery life. Both models will be released on September 25th in the UK, with pre-orders starting Saturday 12th. 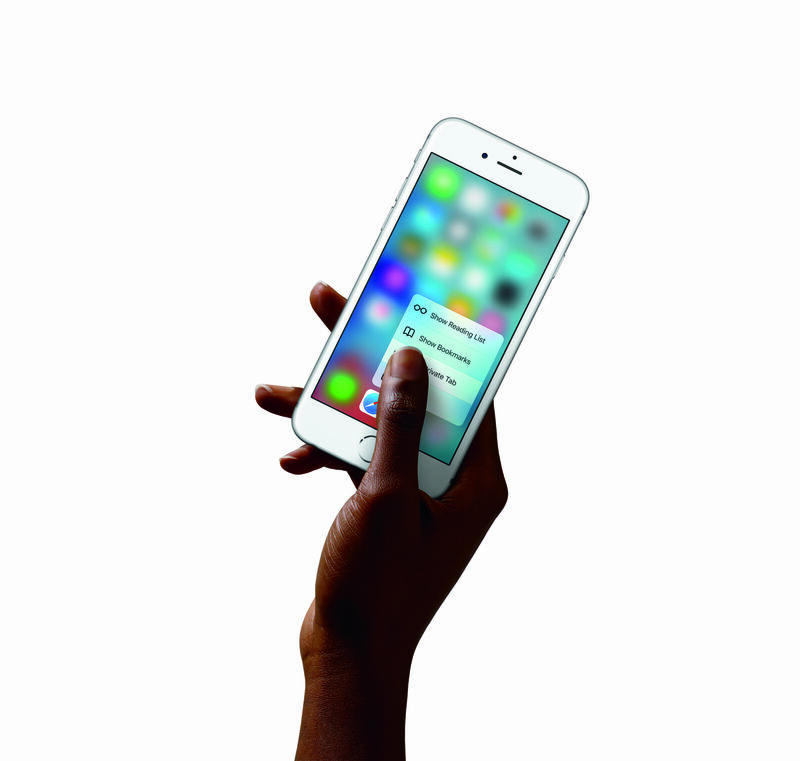 For the iPhone 6s Plus, add £80 on top for each version. The new iPad Pro will come with a bigger 12.9-inch display with 5.6 million megapixels – the most ever in an Apple device. 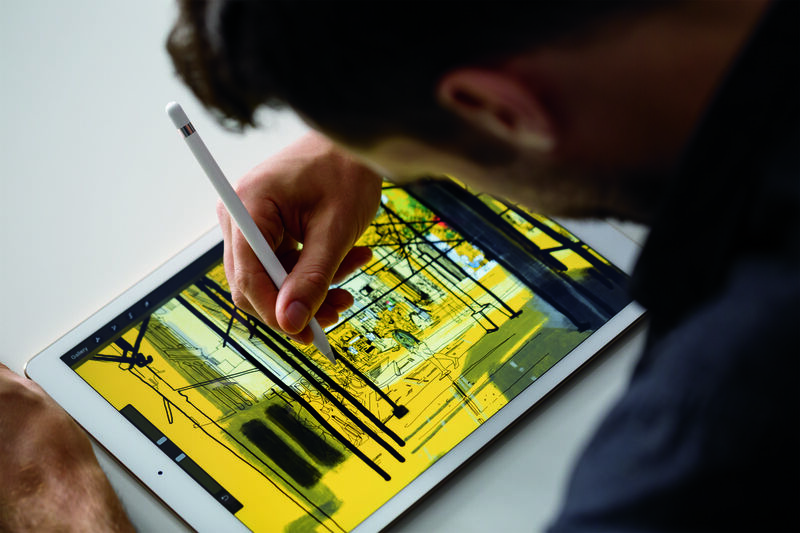 The firm also announced Apple Pencil for the Pro – a stylus-type device through which users can draw and sketch. 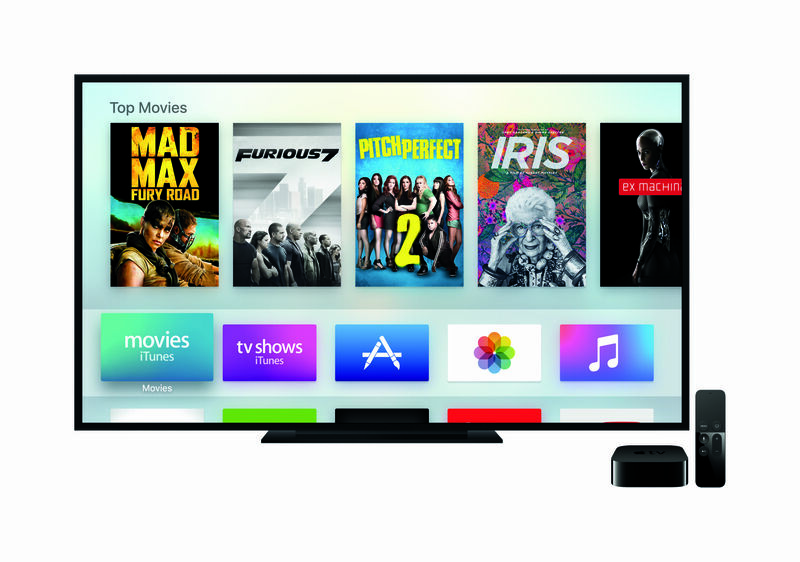 The revamped Apple TV will come with voice search and an App Store – meaning you can “choose what to watch and when you want to watch it”. 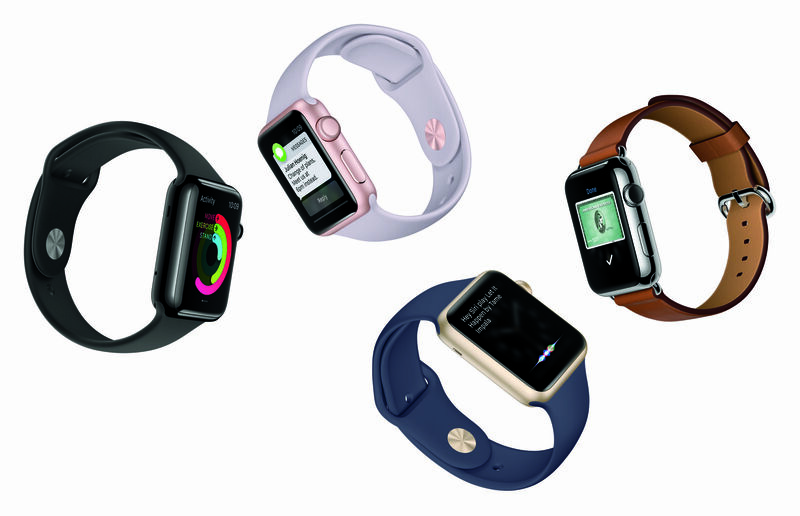 As for the Apple Watch, the company announced that WatchOS 2 will be released on September 16, as well as an assortment of new cases and strap-bands. What do you think about the new iPhone? Let us know! 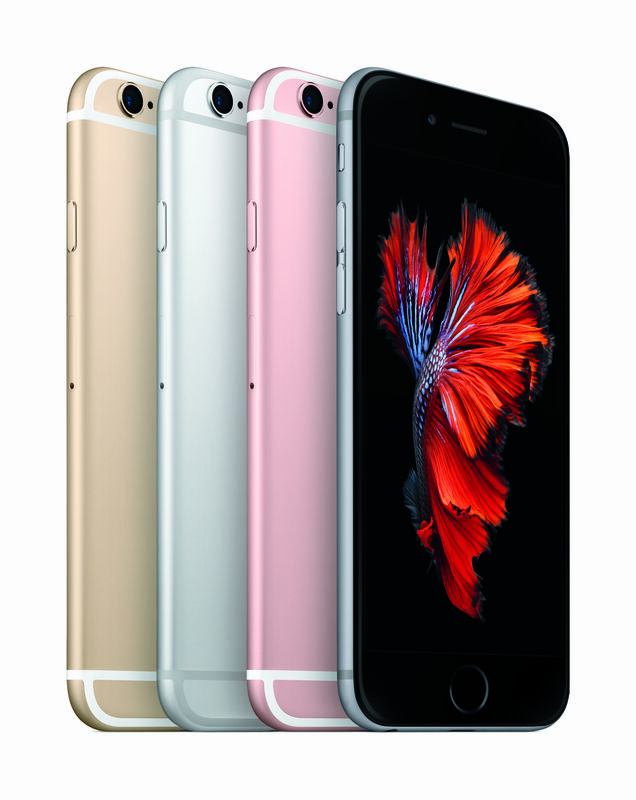 If you want to sell your old iPhone for a new iPhone 6s or 6s Plus, do it today. The prices of old phones tend to drop when new models are released, so don’t delay! Can I Sell My Broken Phone?